Join us for an evening supporting Caring Hearts Ministry. 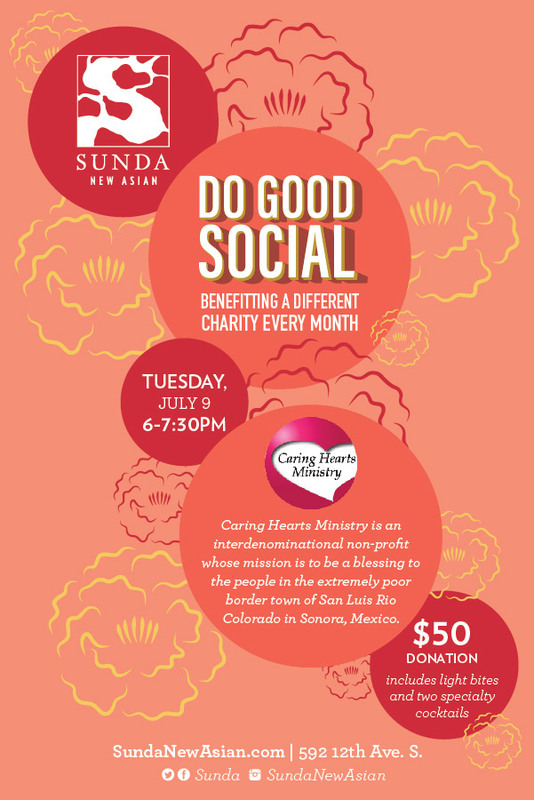 Caring Hearts Ministry is an interdenominational non-profit whose mission is to be a blessing to the people in the extremely poor border town of San Luis Rio Colorado in Sonora, Mexico. Currently, this is being accomplished through short terms missions trips and a permanent local Church.